After the success of the collaborative video created for World Puppetry Day 2018, UNIMA proposes to produce for next year’s World Puppetry Day a video of a grand parade of cat puppets! 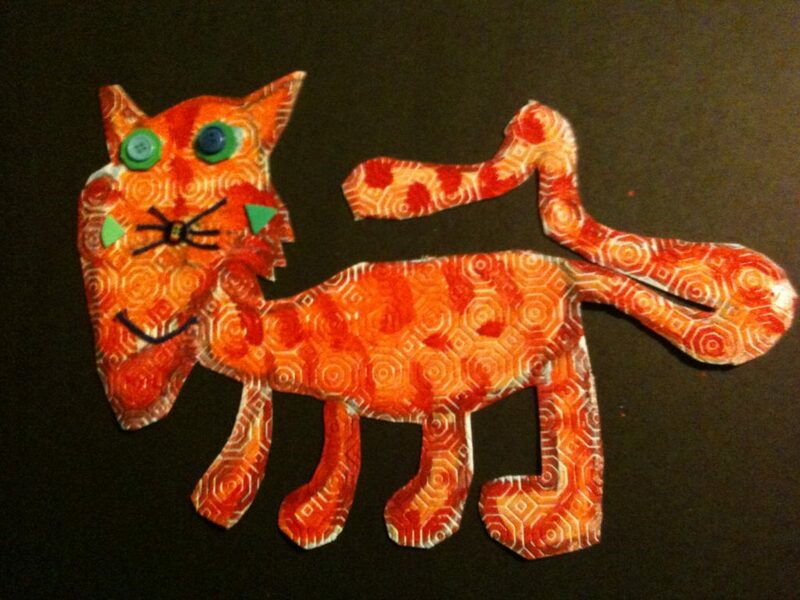 This project specially created for children under the age of 12 invites young people to imagine, draw, paint and assemble a cat puppet and then manipulate it in front of a camera. Teachers, educators, puppeteers and anyone closely involved with schools, recreation centres, community centres, theatres… UNIMA invites you all to visit the page dedicated to this project and to involve the children you know to develop their creative spirit! The videos you will produce will then be edited into a montage and circulated by UNIMA.